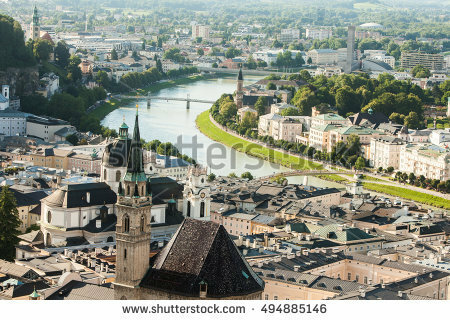 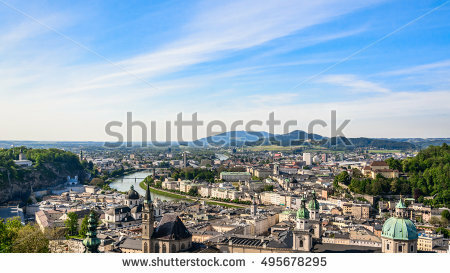 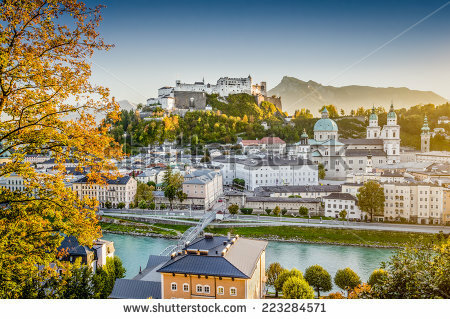 SALZBURG-AUG 8: Aerial view of Salzburg. 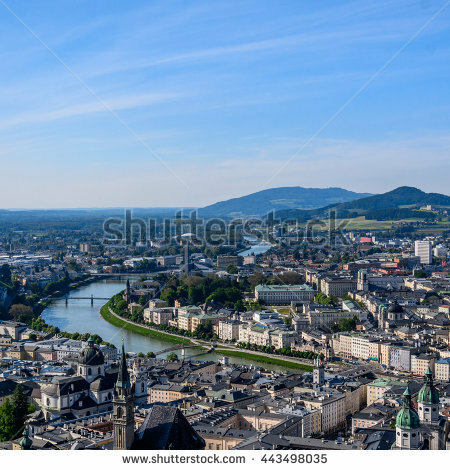 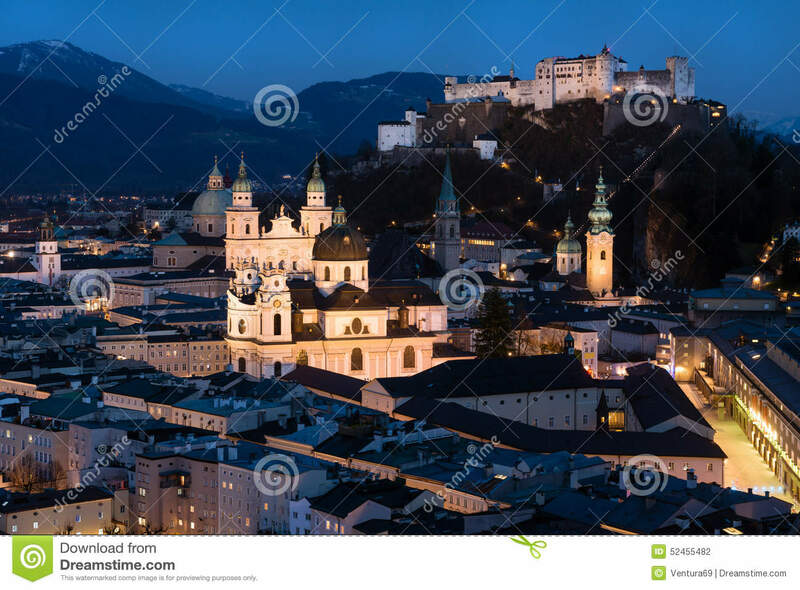 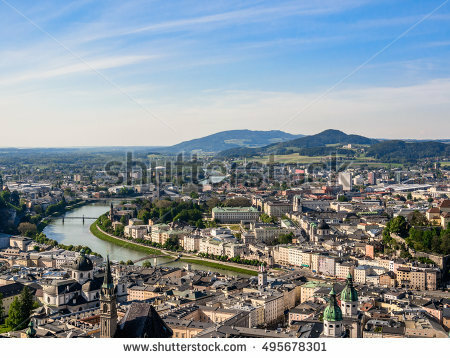 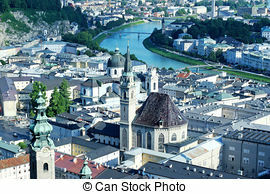 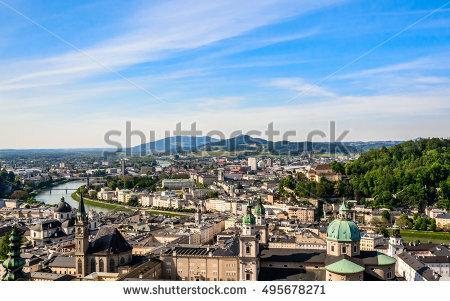 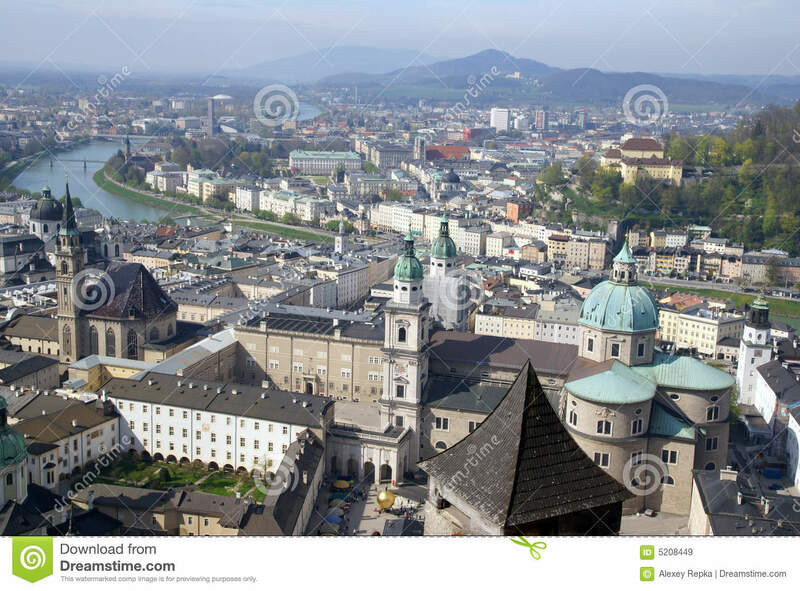 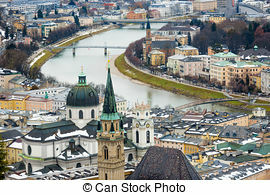 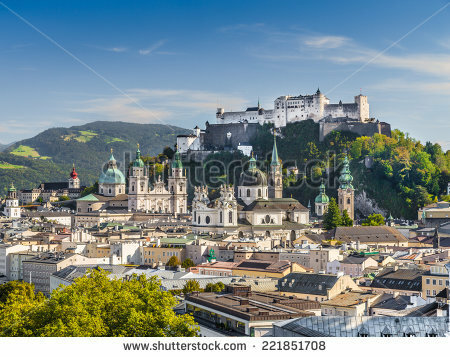 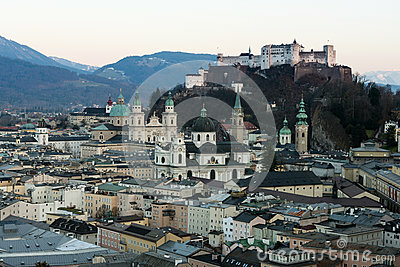 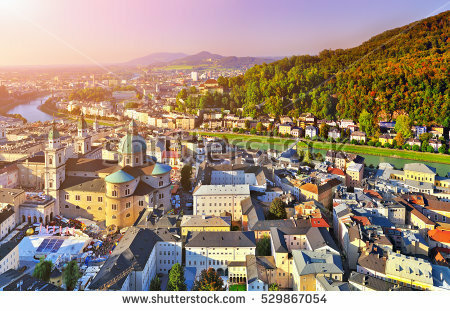 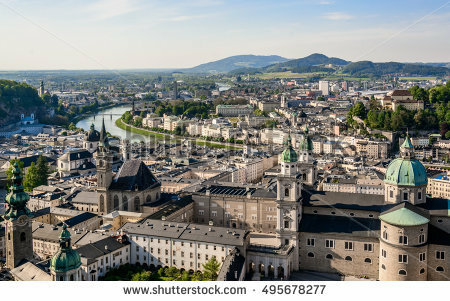 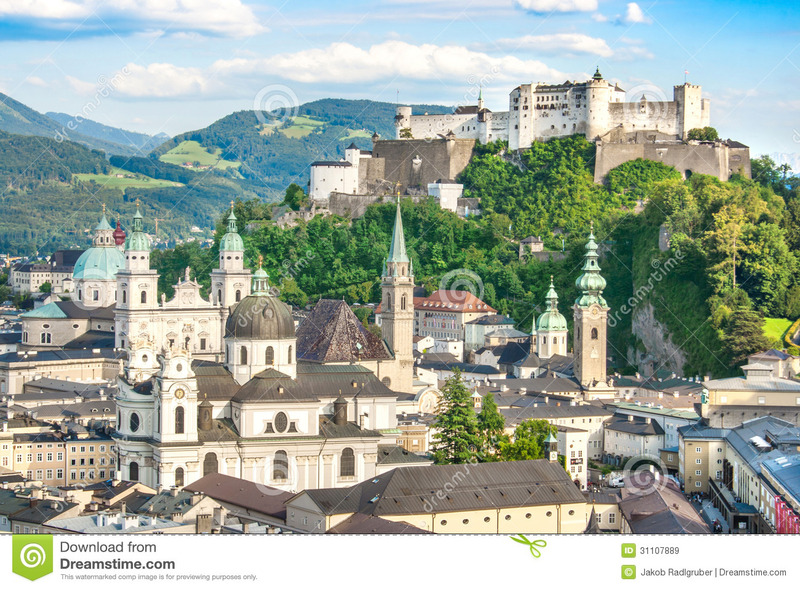 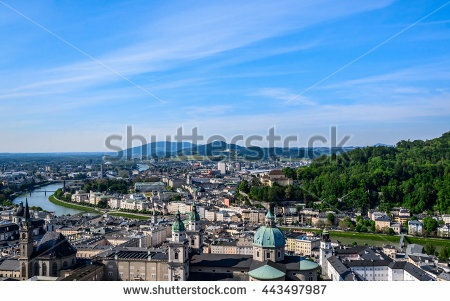 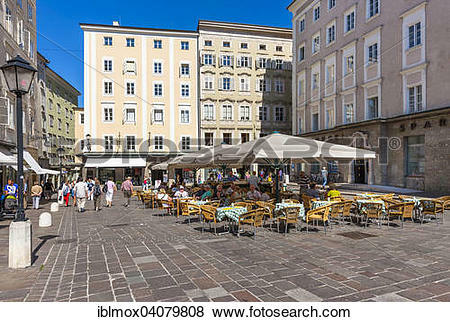 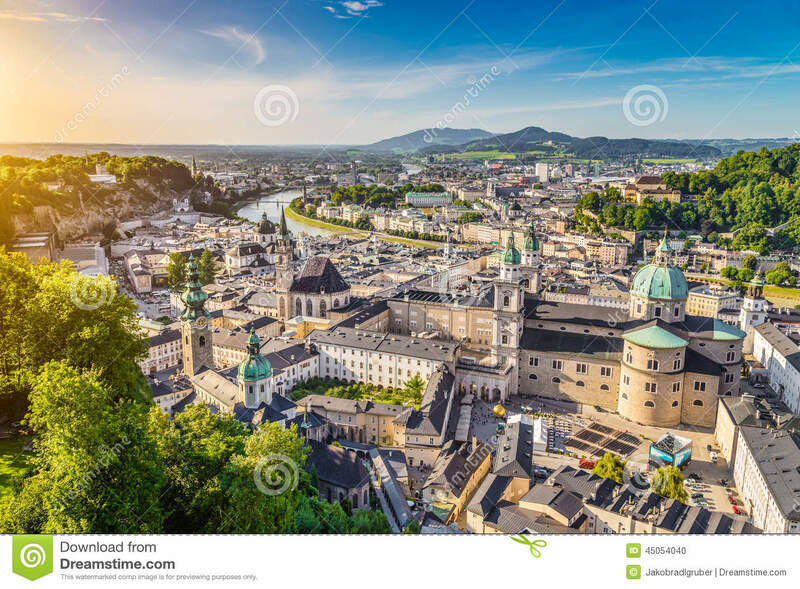 Salzburg's old town (historic city center) in 1996 as a UNESCO World Heritage Site. 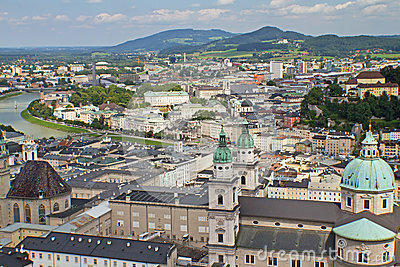 Salzburg, August 8, 2012. 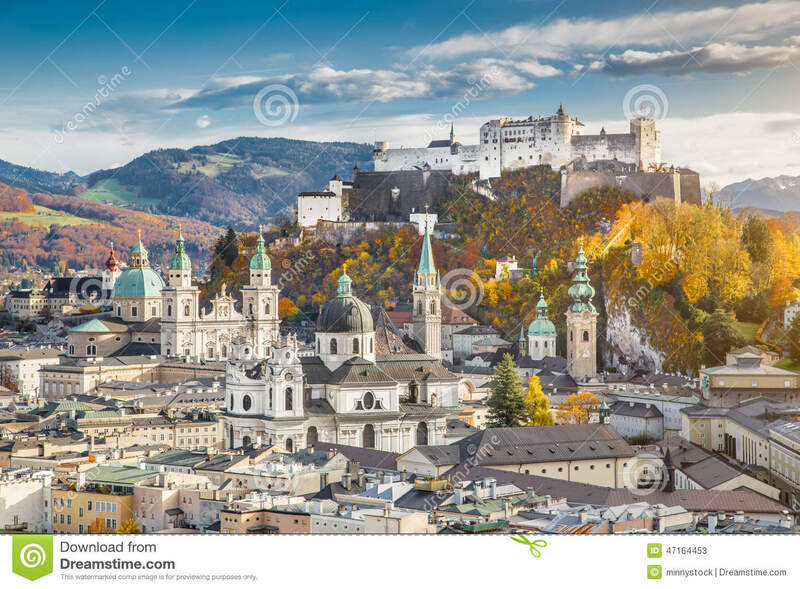 V.24.1.7 Page loaded in 0.19979 seconds.